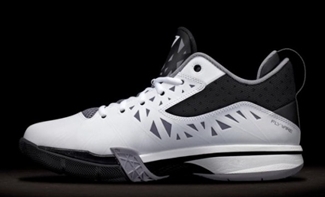 As part of their big announcements this month, Jordan Brand officially unveiled the fifth signature shoe of NBA superstar Chris Paul. 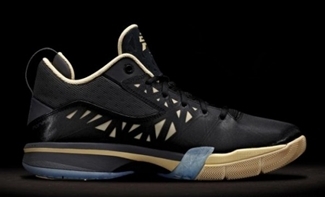 Simply dubbed as Jordan CP3 V, is obviously patterned with the Jordan CP3 V, but the huge difference is that this one is lighter than the previous one. Make no mistake about it, even if its lighter, it still boast top-class durability because of its Fused and Flywire upper part. This will be released early next year so start saving money now and watch out for it!